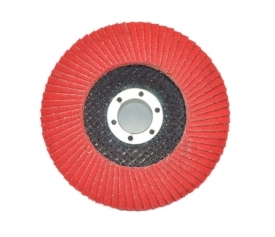 flap,disc-Changzhou Glory Industries Co., Ltd. 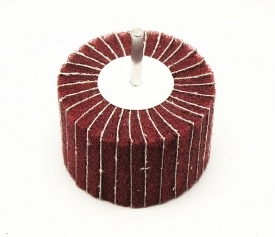 These Products provide a more compact structure of non-woven fibers than Buff & Blend products. 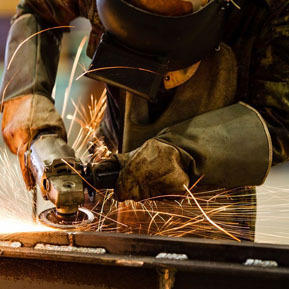 Surface Conditioning products have a woven fabric imbedded in the nylon structure to provide additional strength and durability for edge work, deburring and efficient blending of all metal types. 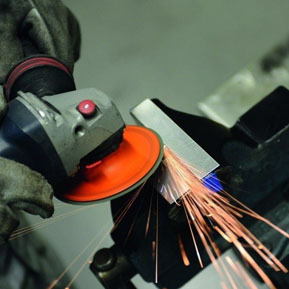 Removing welds and imperfections along with blending and finishing larger surface areas on ferrous metals. 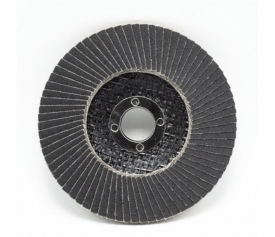 Wheels are constructed with alternating flaps of non-woven and coated abrasive aluminum oxide material. 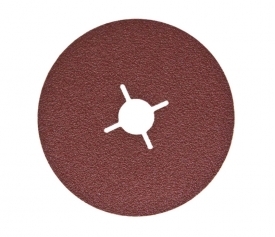 High rate of cut, while providing a uniform scratch pattern. 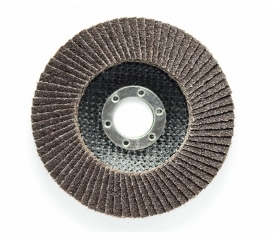 Applications requiring maximum benefits of conformability and finishing rate. 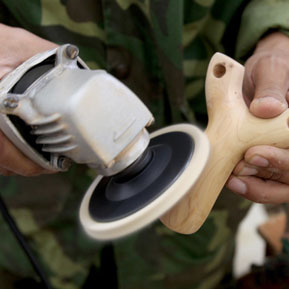 Provides fine surface finish. 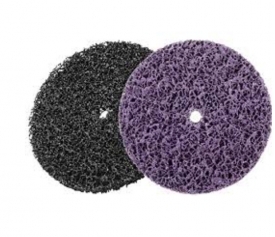 Best used for finishing flat surfaces and deburring and cleaning inner diameters and contoured surfaces. 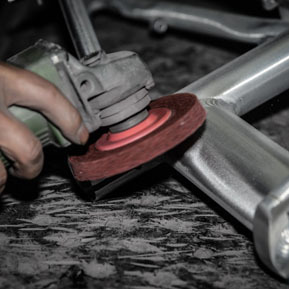 Blending, finishing and cleaning on inside and outside diameters of ferrous and non-ferrous materials. 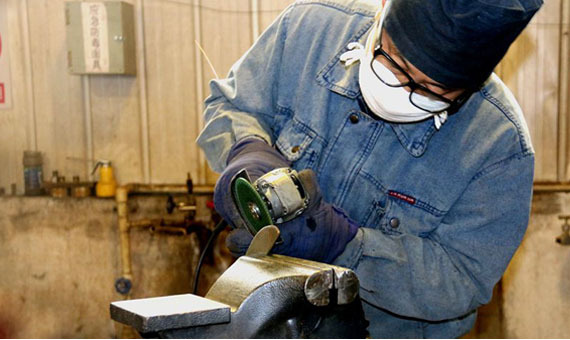 Rapid, aggressive stock removal on a variety of welds, castings and other metal fabrication applications. High stock removal on metal cabinets, corners and flats. Removing cutting torch slag from steel plate. 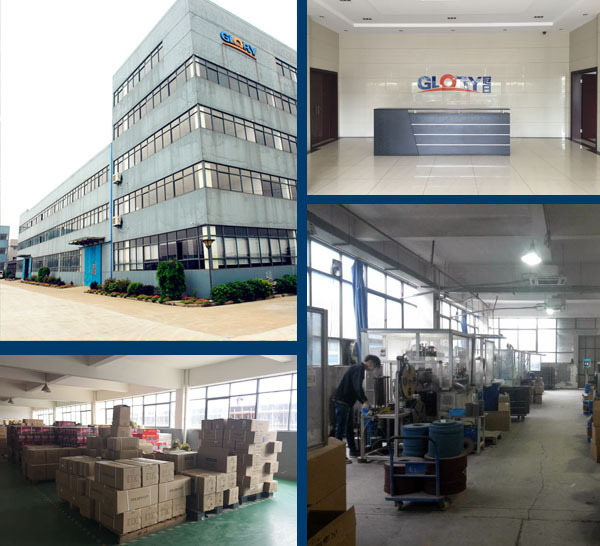 Changzhou Glory Industries Co., Ltd was founded in 2005 and subsidiary company: Anhui Shengtai Abrasive Technology Co., Ltd was founded in 2010. We OEM for world big brands and our customers are all over the world. 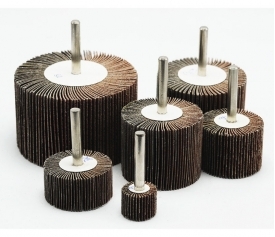 Our products are with high quality and competitive price. Factory: more than 200 staffs; 20,000 square meters. Day production capacity: more than 60,000 PCS. 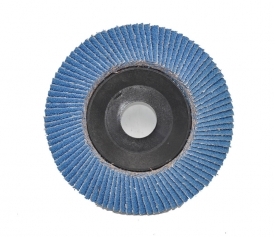 Changzhou Glory Industries Co., Ltd was established in 2005; it is specialized in flap disc, sanding disc, flap wheel, sanding paper, strip disc, non-woven scouring pad and more products, passed ISO & MPA certifications. High quality products with ISO & MPA certificates, brand “GLORY” is very famous in domestic. Cooperate with many international corporations, OEM for their brands. 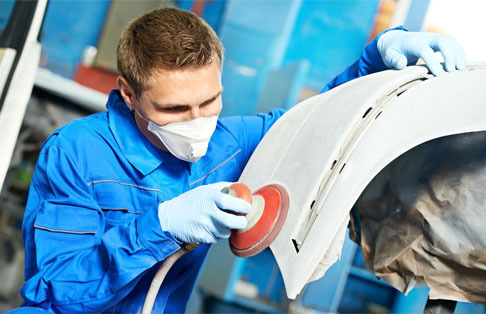 Pay attention to products quality and after sale service; keep good relationship with all customers. 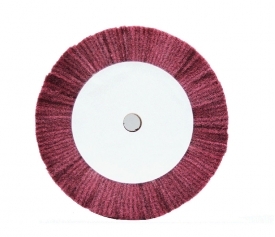 Changzhou Glory Industries Co., Ltd was established in 2005; it is specialized in flap disc, sanding disc, flap wheel, sanding paper, strip disc, non-woven scouring pad and more products, passed ISO & MPA certifications. 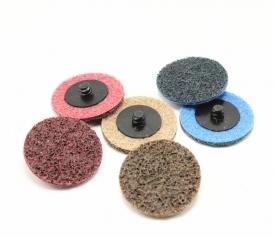 The goods mainly used for polishing, cleaning and deburring the surface of metal, wood, stone, plastic, glass, threading and so on in auto, ship, woodwork, instrument, machine industry etc. Our products are exported all over the world, just like: America, Japan, Korea, Brazil, Australia, India, and Europe.